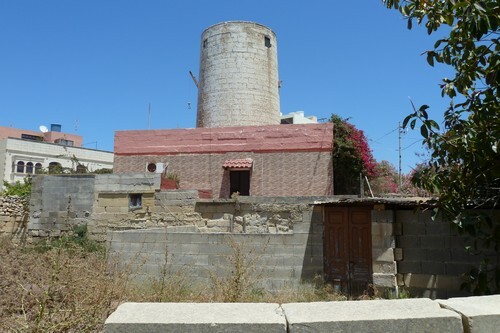 Built by Joseph Sammut.The mill was already demolished when Sammut sold the mill to a Canadian Mr Alan Bartram. 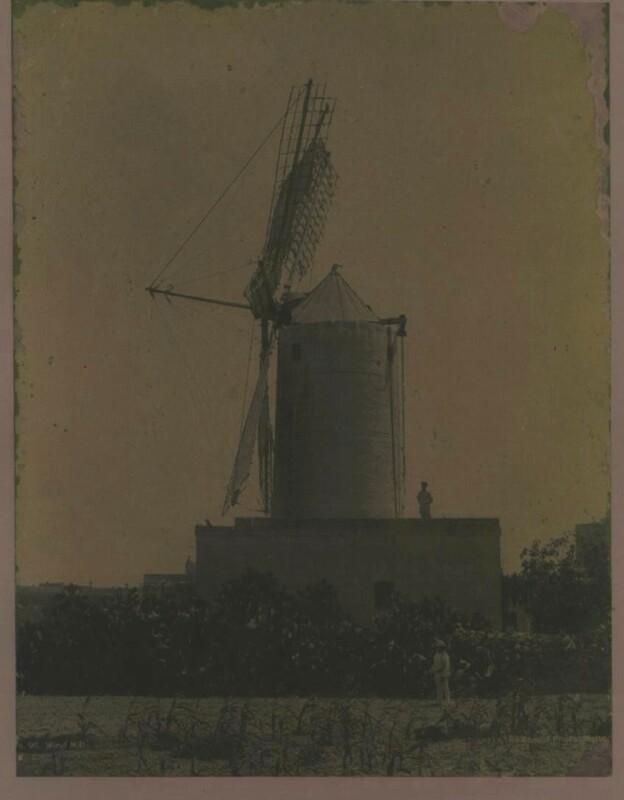 He restorded the mill. After he died the mill changed hands many times. The present owners have added some features on the front. Nowadays John Beckson owns the mill. 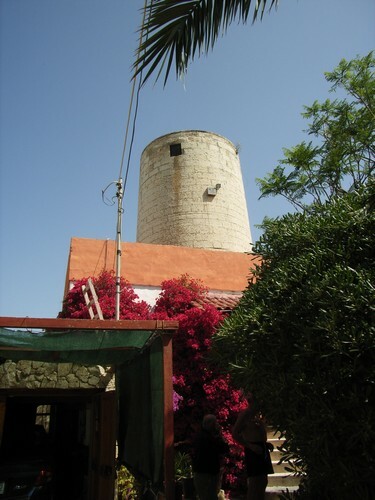 The mill was last used in the 1930's. Dismantled before WW2. In 1969 out of use. The tower has 44 steps , now 39. From the rooftop you could see the Xarolla windmill. 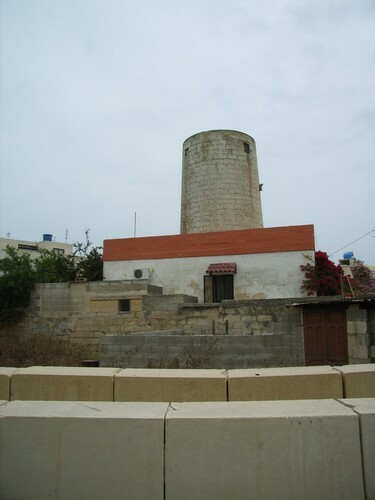 The Sammut-family possessed also the windmills in Millstreet Qormi, 2 other mills in Siggiewi and the Xarolla windmill at Zurrieq. The mill has 1 door in stead of 2.